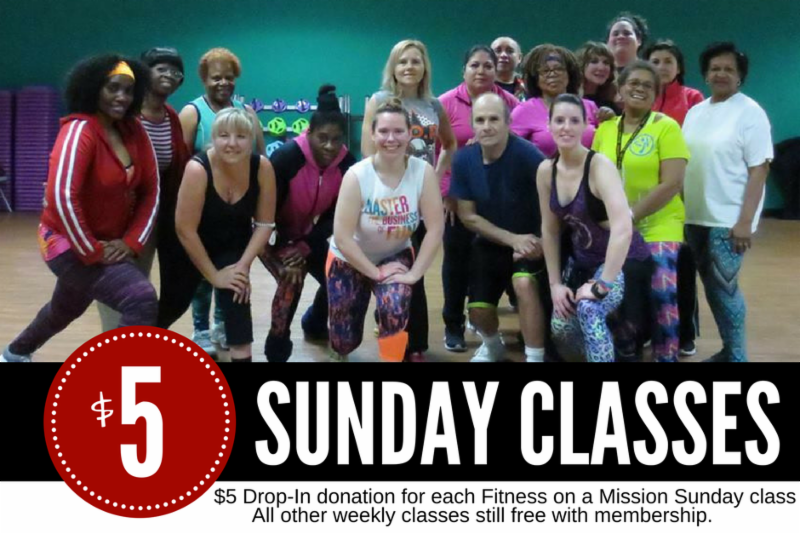 Special Sunday classes benefiting Fitness on a Mission start soon!! 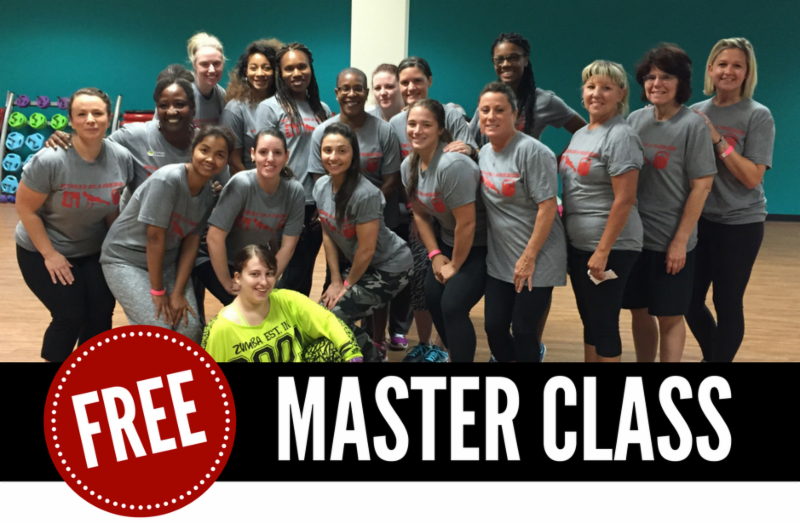 Fitness on a Mission combines the workouts you love with an opportunity to help those less fortunate! This is our favorite workout of the year!!! 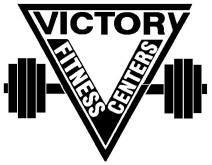 Let's party at Victory West beginning at 9am with a FREE Master Class including Zumba, Boot Camp, Belly Dance Body Fitness, and STRONG by Zumba! We'll have giveaways, a Disney-themed dress-up contest with prizes, snacks, and more! WE'RE BLOWN AWAY WITH YOUR GENEROSITY! You have shown up time and again to help those in need - and we are so thankful for your giving hearts! If you'd like to donate supplies for Hurricane Harvey victims, please drop them off at the club. 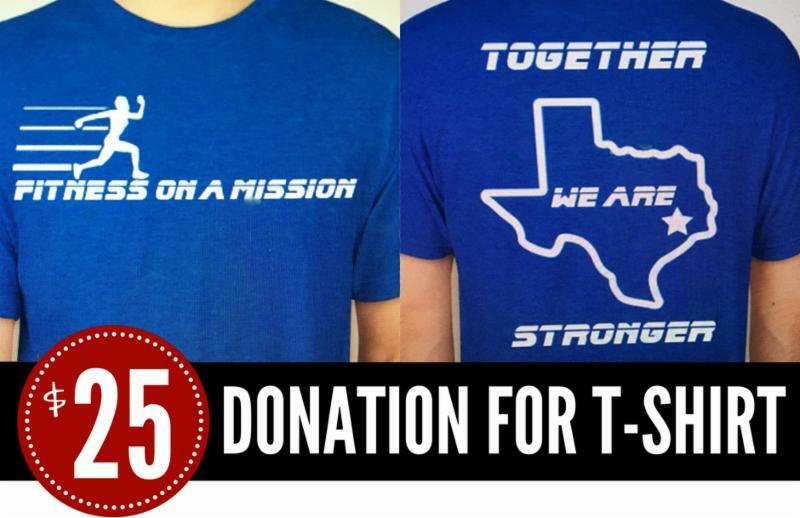 Monetary donations for Fitness on a Mission can be made online ($ 10 , $ 25 , $ 50 ) or at the club. Thank you!